Serving your family Easter dinner just got easier with this collection of over 25 Easter Crock-Pot Recipes With 5 Ingredients Or Less! From main dishes, sides, desserts and more! 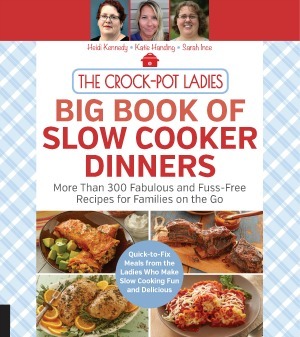 Using your slow cooker to help make dishes for your Easter Sunday could not be easier with this collection of recipes. 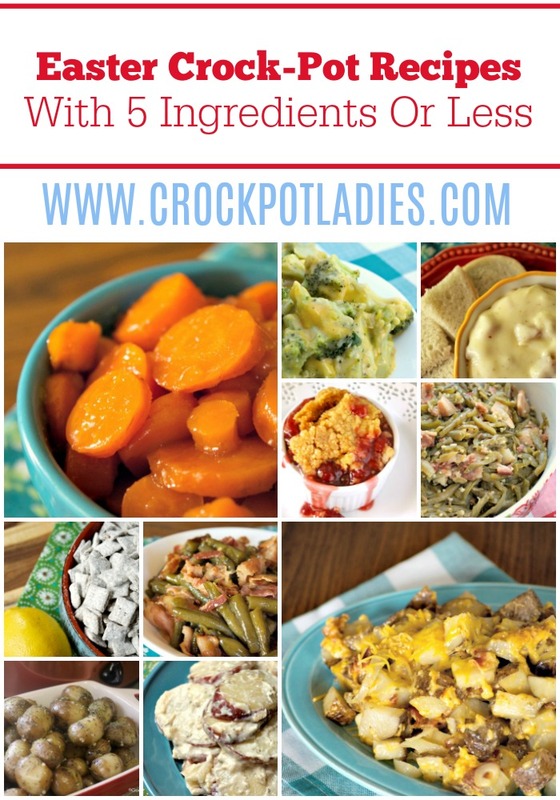 With each recipe having only 5 ingredients or less (we don’t count water, salt or pepper) you won’t have to worry about a massive prep session and a huge grocery shopping list with these EASY recipes. We have all sorts of yummy Easter inspired recipes from main dishes, side dishes, desserts, appetizers and even breakfast that are sure to please your family and guests! Be sure to bookmark or otherwise save a link to this list because as we add more 5 ingredient Easter recipes they will be automatically added to this list. So keep it on hand for future reference!